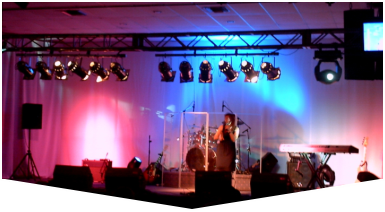 All you need is a Small Stage Rental in Broward to enhance your event and bring your vision to life - even on a budget. Master Sound Productions is an award-winning event production company with a trusted team of licensed technicians and engineers ready to help enhance your event. 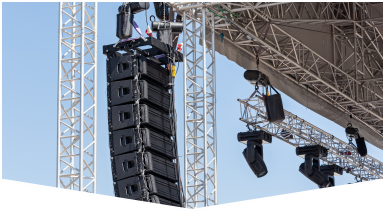 Whether you're considering a small family reunion or a major outdoor concert performance, it's important to hire a capable team of experts to help you plan and set-up your gear. Call today to learn more about our full production packages, or begin personalizing your personal stage to match your theme. As certified JBL and DAS retailers, our team can even offer affordable rental and sales options with nationwide shipping and ongoing technical support and guidance for those in need. When it comes to customizing your small stage rental in Broward, Master Sound Productions can provide a huge selection of stage supports, multi-level risers, roofing, skirts, ramps, and platforms to bring your vision to life. 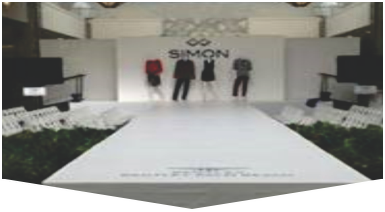 Whether your event will be hosted indoors or outdoors, for a few guests or a few thousand, our inventory will cover all your needs. Call today to learn more about our selection of tents, tables, chairs, curtains, backdrops, screens, projectors, dancefloors, and more. We can begin customizing your unique package. Get in touch with our skilled team, today, for a FREE written estimate.